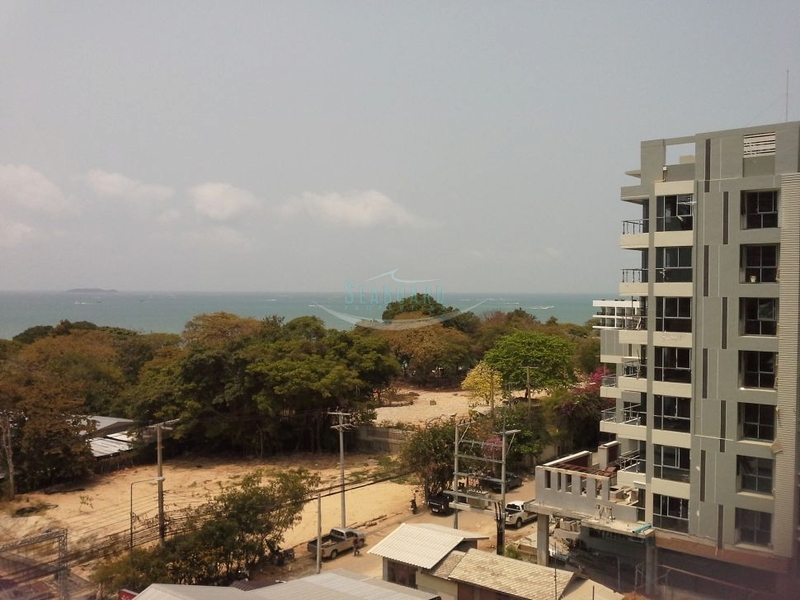 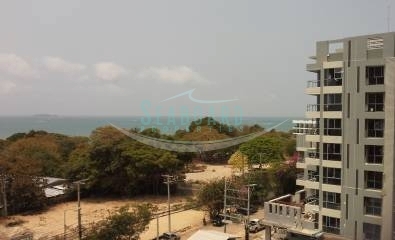 The condominium has excellent facilities such as an ocean view rooftop infinity swimming pool &fitness centre, sauna, games room, rooftop basketball court, hotel style lobby reception, 24 security guard, keycard system and plenty of car parking. 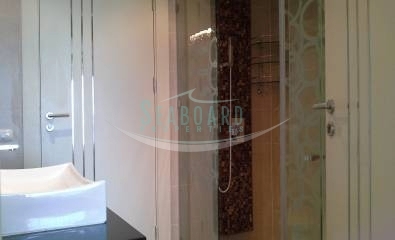 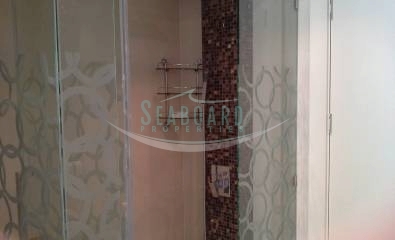 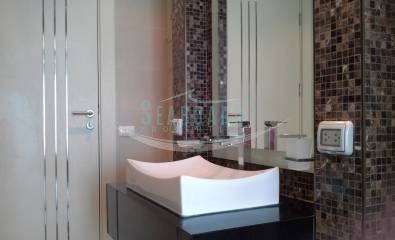 This is 1 bedroom seaview condo on floor 6 is fully furnished and is for sale in Foreign name ownership. 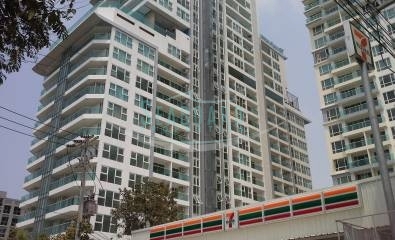 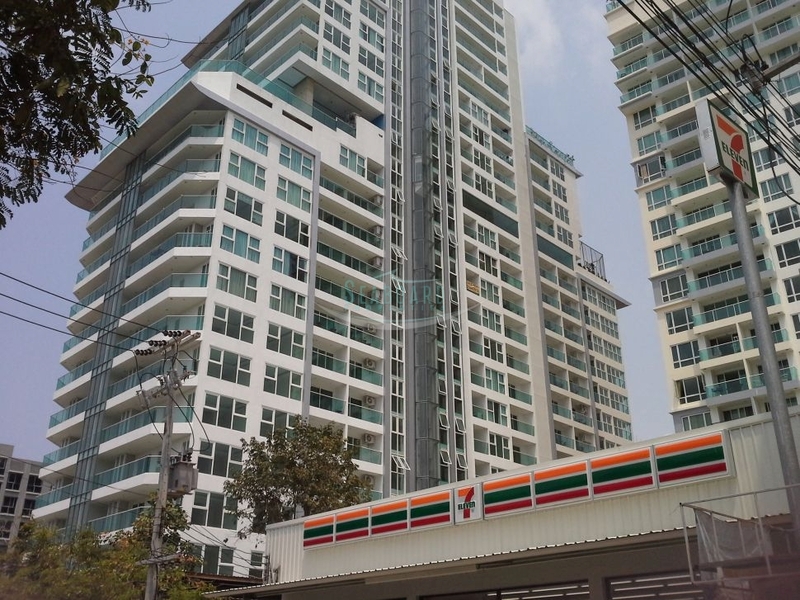 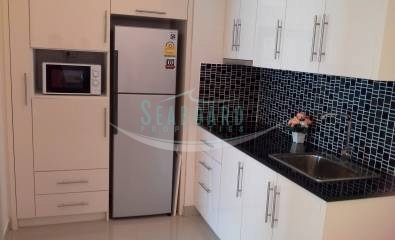 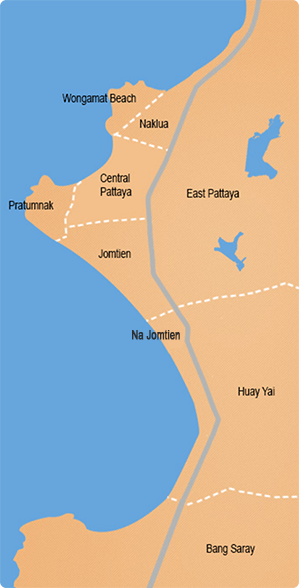 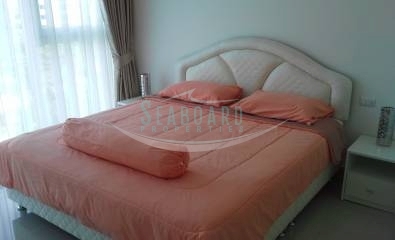 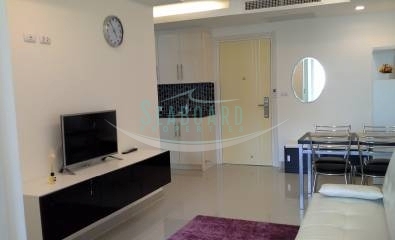 The condo is offered for rent with minimum 3 month contract at 21,000 Baht per month.